Marko Grujic will spend the season on loan at Hertha Berlin after signing a contract extension with Liverpool. The new deal reportedly keeps the Serbia midfielder at Anfield until 2023. He seemed to have a chance to remain part of Jurgen Klopp's squad after Liverpool rejected a loan offer from Cardiff City, where he spent the second half of last season. Instead, the 22-year-old will link up with Pal Dardai's team pending international clearance. "Hertha BSC is a great club and the Bundesliga has always been inspiring to me," Grujic told his new club's website. "I had a few offers, but nobody cared as much for me as Hertha. Immediately I feel very confident that I can help the team." 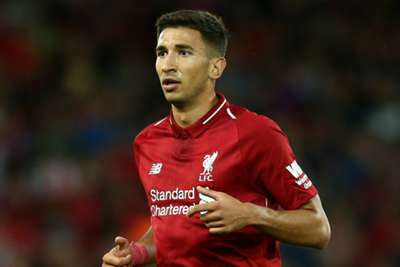 Grujic has earned just eight Premier League appearances for Liverpool since arriving from Red Star Belgrade in January 2016. 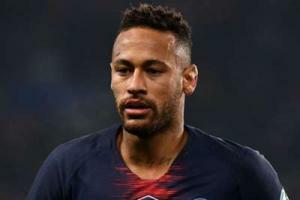 After three months on the sidelines, Neymar may make a long-awaited comeback when Paris Saint-Germain face Monaco in Ligue 1 on Sunday.